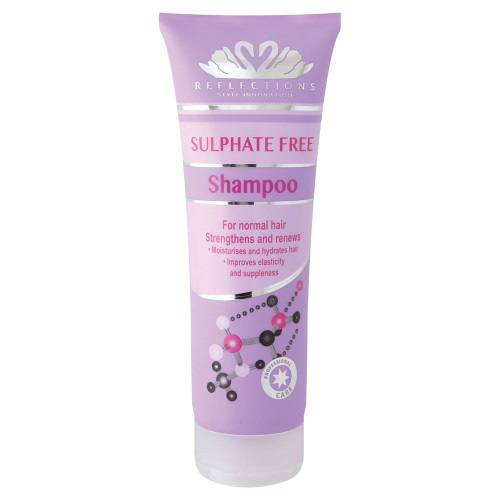 Sulphate free hair products are becoming more and more popular, so you might be wondering why. Sulphates are heavy duty cleaning chemicals that provide a rich lather. Sodium Lauryl Sulfate (SLS) and Sodium Laureth Sulfate (SLES) are mainly found in shampoos, and are responsible for weakening delicate hair follicles, stripping away your expensive colour, and causing unmanageable frizz. 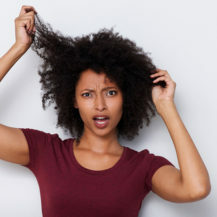 So it’s no surprise the hair-care market has introduced alternatives to harsh chemicals, and is focusing more on softer, natural ingredients. 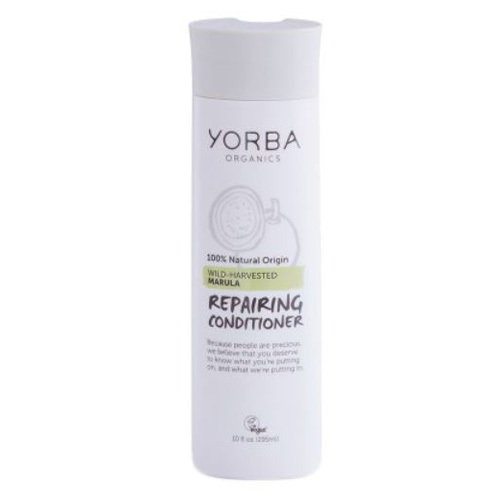 This product has no synthetic conditioning agents, using wild-harvested Marula to condition your hair to prevent split ends or damage. 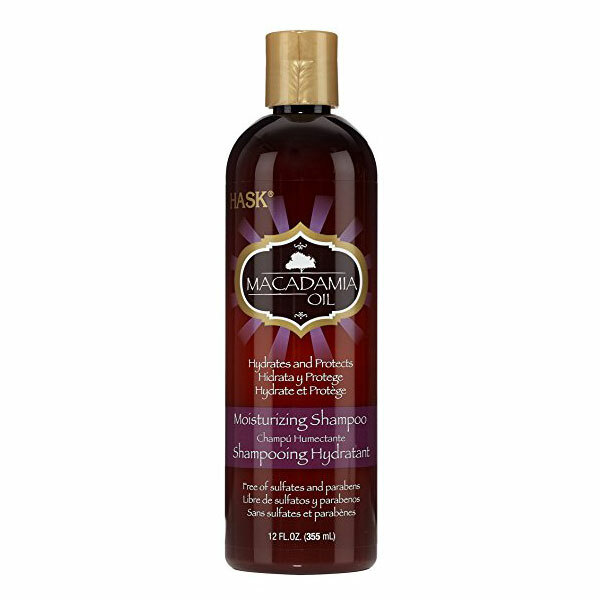 This shampoo offers has a low-foaming, gentler cleansing action for your scalp. An invisible band-aid for hair thanks to the Astaxanthin – a powerful antioxidant that provides smoother, stronger locks. A must-have for anyone looking to maintain their length. 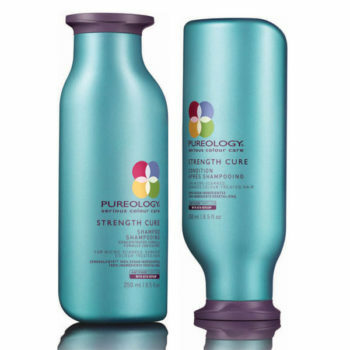 Restores and revitalises dry, damaged hair. Perfect for those dye-hards that are looking to make their colour last longer. 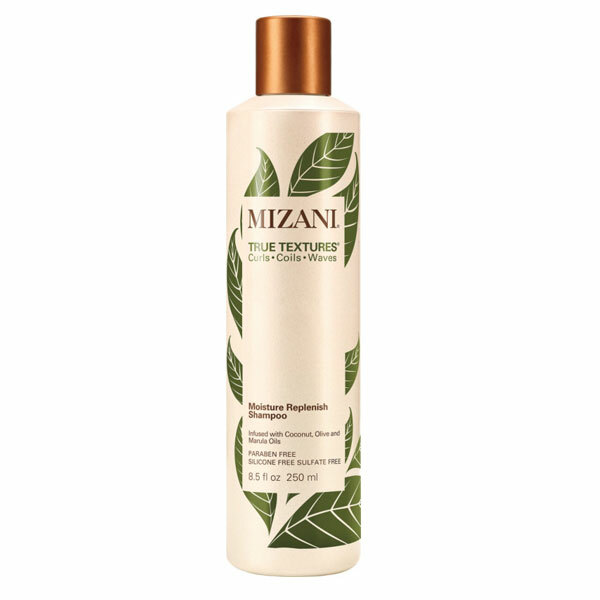 Formulated with a blend of coconut, olive, and marula oils, it creates a feather-light veil over your locks to stop humidity from entering the hair’s cortex and weakening elasticity. 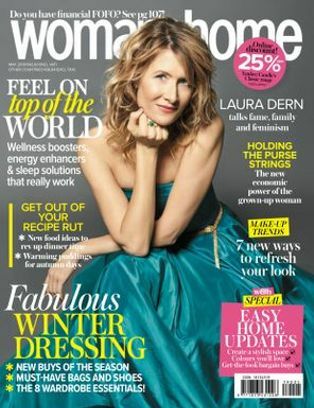 A walnut sized amount is all you need for defined curls and noticeably silkier tresses.